Support Us | Make Mine Chocolate! 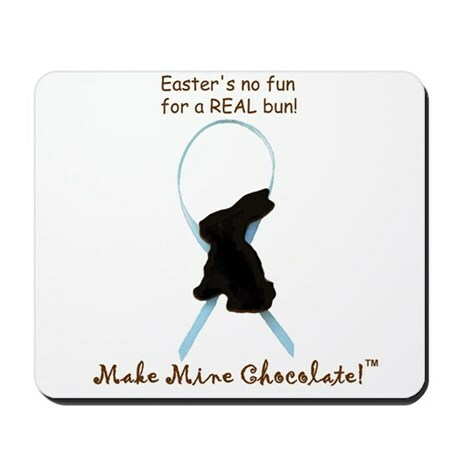 Support the Make Mine Chocolate! campaign! The “Make Mine Chocolate! campaign is staffed entirely by volunteers who donate their time and money to spreading the Make Mine Chocolate! message. One of the most cost-effective forms of advertising is through products bearing the Make Mine Chocolate! logo. 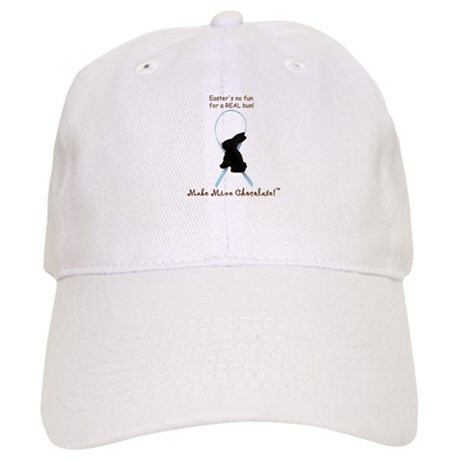 We offer attractive, high-quality products that can be worn or displayed as a means to spread our message and to encourage dialogue with curious friends and acquaintances. 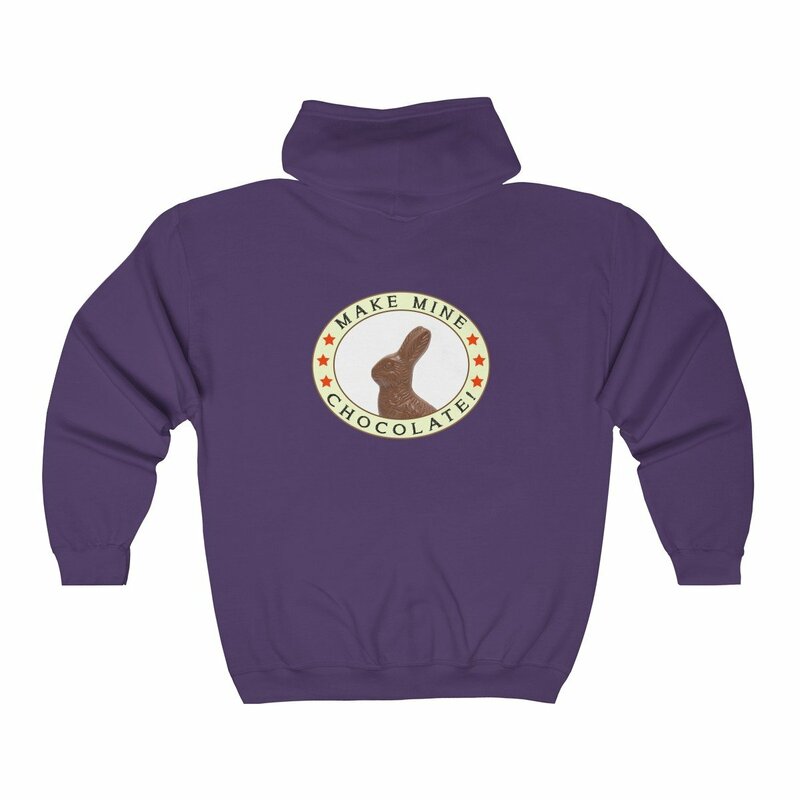 Our campaign began with the Make Mine Chocolate! pin. Although the original pin is no longer available, we do offer two versions. Check out our Cafe Press store. 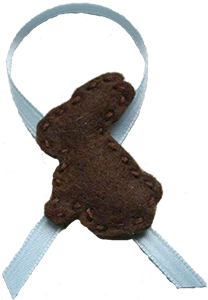 Show your support by wearing a Make Mine Chocolate! hat. Impress your colleagues with a mousepad bearing our logo. 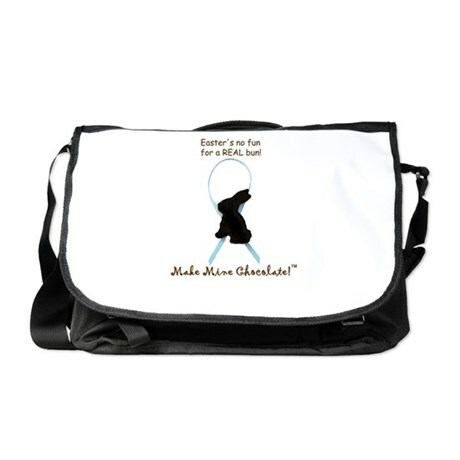 And take on the world with an attractive messenger bag. 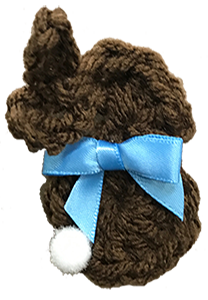 Lots of clothing and other goodies there as well, so please give our store a look. 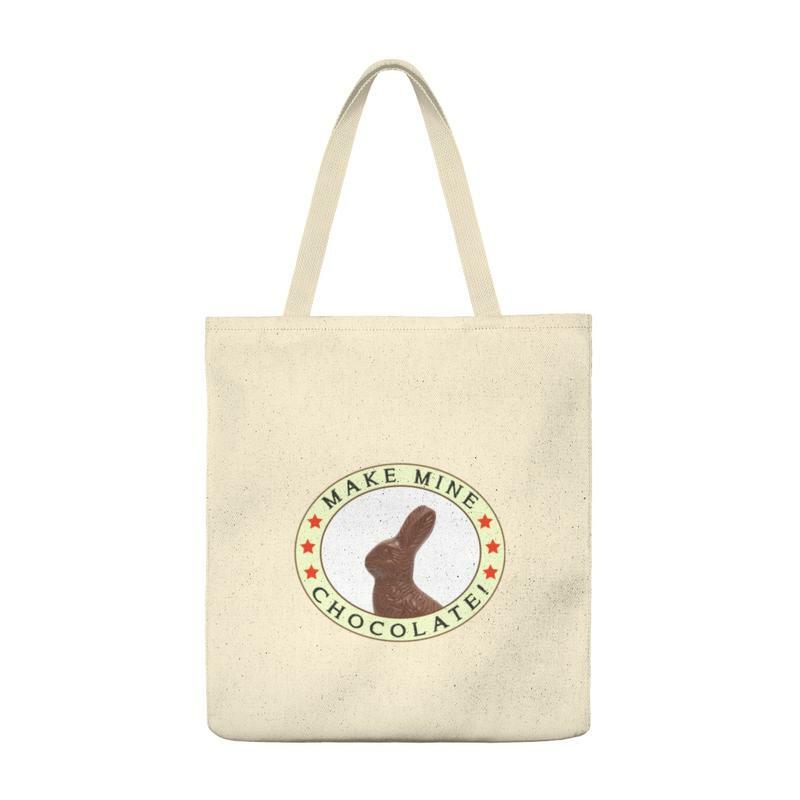 We're also thrilled to announce that Small Pet Select is now offering Make Mine Chocolate! products!